Hamall were requested to supply instrumentation products including flow, pressure, analytical and temperature package of equipment on an urgent basis, this was turnaround for our customer as the ship had a limited time in dock for this conversion. Hamall managed to supply all the products in a timely manner for Doosan Babcock to complete the project. 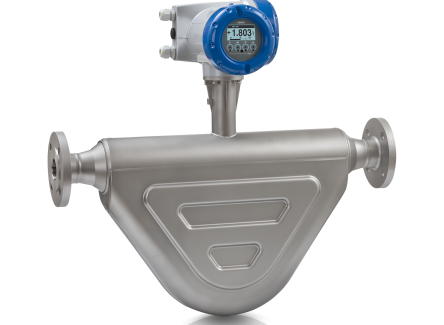 Coriolis Flow Meters, Viscometer, Orifice Flow Meter, Pressure Transmitter, Temperature Transmitters.